Which NBA Player Has The Best (And Most Shameless) Offseason Dance Moves? The NBA offseason is meant for players teasing signature merch, teams hitting the gym, and veterans bidding fans farewell. Although sometimes, the biggest basketball stars are gracious enough to give a glimpse of their summer shenanigans. Whether it's chillin' at a rival squad's beach paradise or flying out to meet pro hoops aficionados from all over the world, NBA followers through social media now see how an athlete unwinds—which apparently includes some shameless dancing. 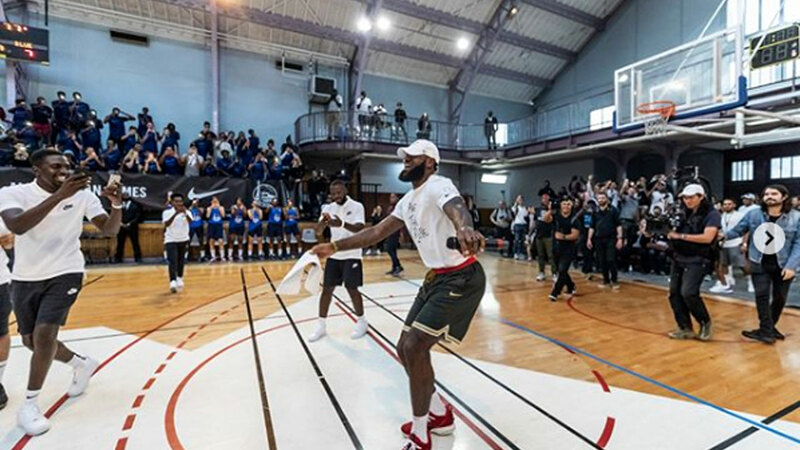 LeBron James was recently in Paris for his More Than An Athlete World Tour, and it's apparent that he has yet to deactivate "Sicko Mode." Anyway, we've seen better groove from the King's pre-game and in between workouts. Stephen Curry and wife Ayesha attended his sister Sydel's wedding, and the couple brought more than their special volleyball-themed gift. Steph also proved that he isn't all about crossovers and celebratory shimmies. Joel Embiid was spotted feeling it while watching Meek Mill at the Made in America music festival in Philly. 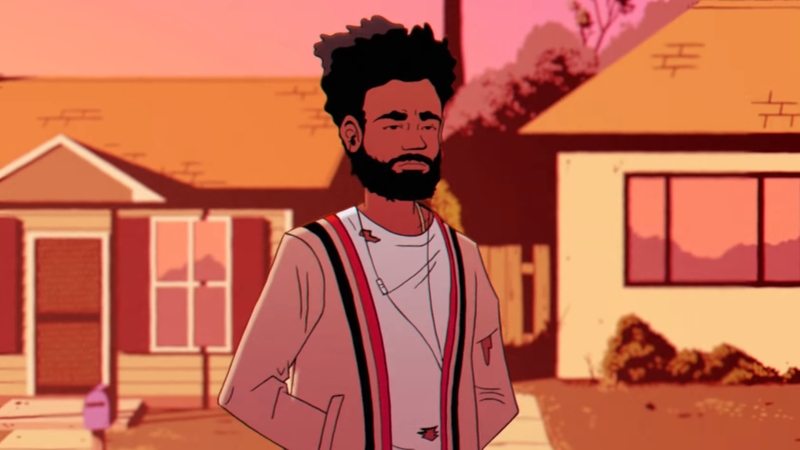 After being criticized for dancing shirtless while injured during a concert last year, it looks like JoJo is being extra careful. Kevin Durant seemed to have hit the club in the Bahamas with Kyrie Irving and Jayson Tatum after a workout. KD to the Celtics confirmed? Kidding aside, Durant takes the cake for best NBA-player-slash-offseason-dancer.